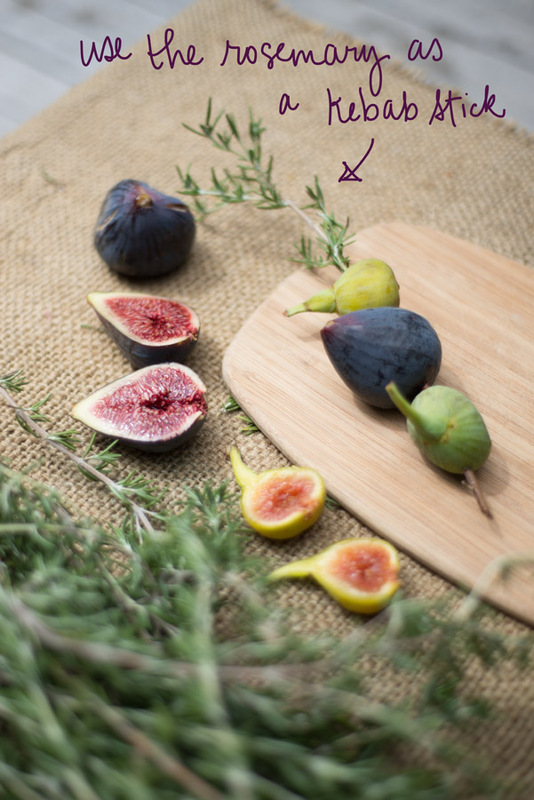 At a recent BBQ we hosted, a friend brought loads of figs and rosemary from her backyard. 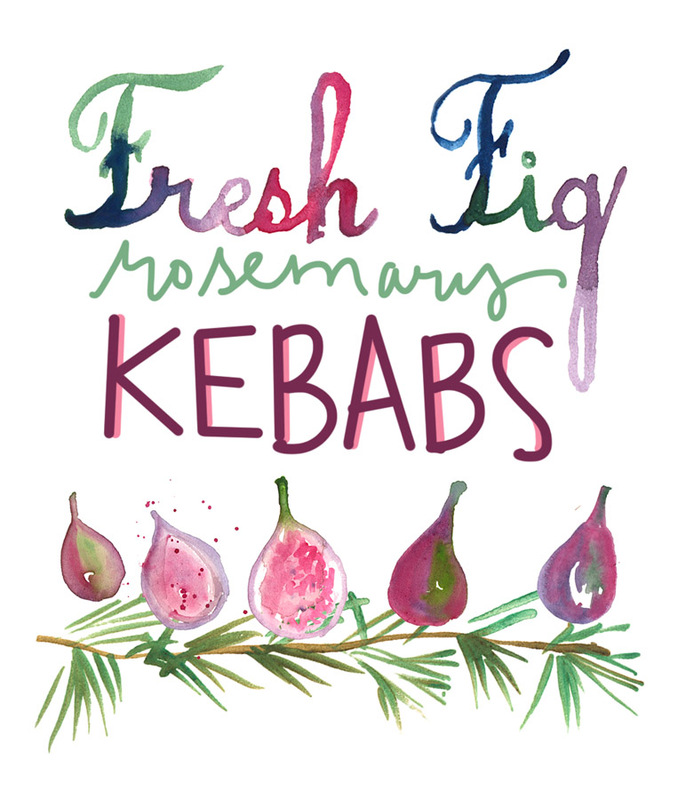 We used the rosemary sprigs as kebab sticks and threaded the whole fresh figs onto them. We put them on the BBQ until they were warm and just slightly charred. 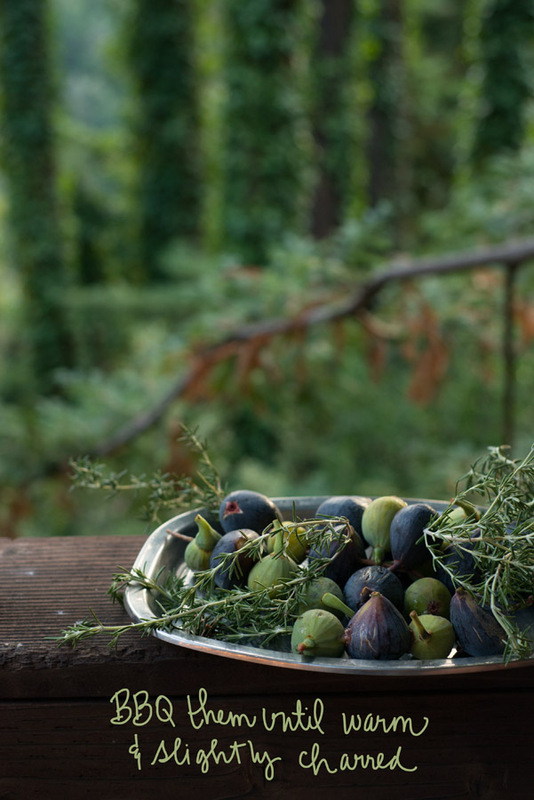 When we took them off and cut them in half, they were juicy and the rosemary had infused the fruit. You can slice them in half and drizzle them with olive oil and (Maldon) salt, or serve them alongside any entree. Delish! 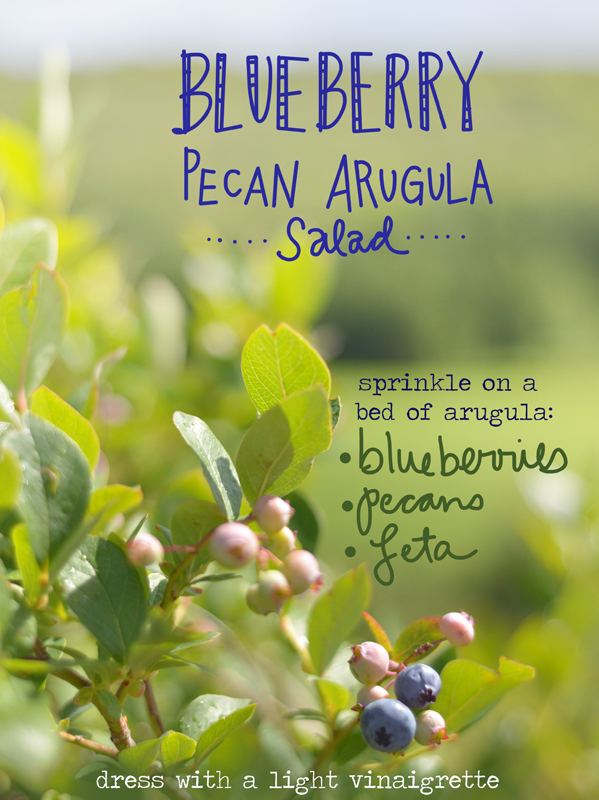 This might be my new summer drink! 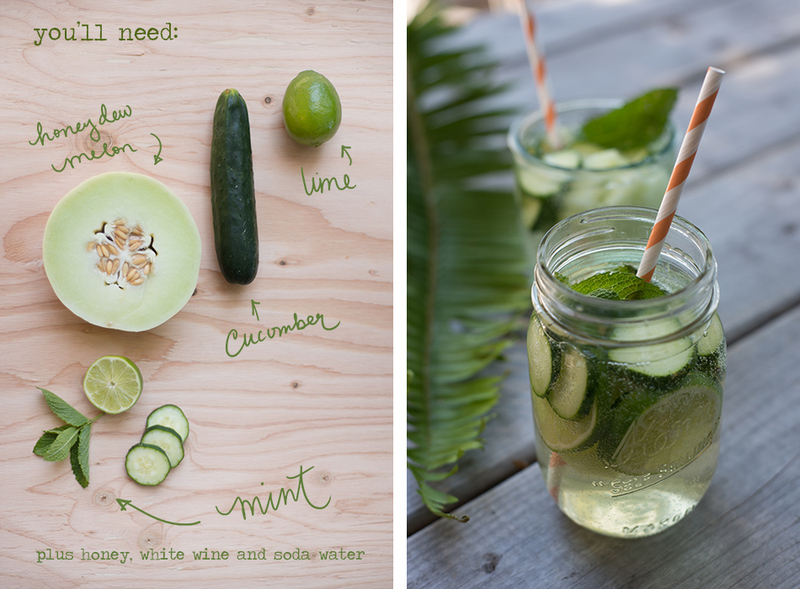 I am kind of in love with this Cucumber Sangria from BHG’s new cookbook. 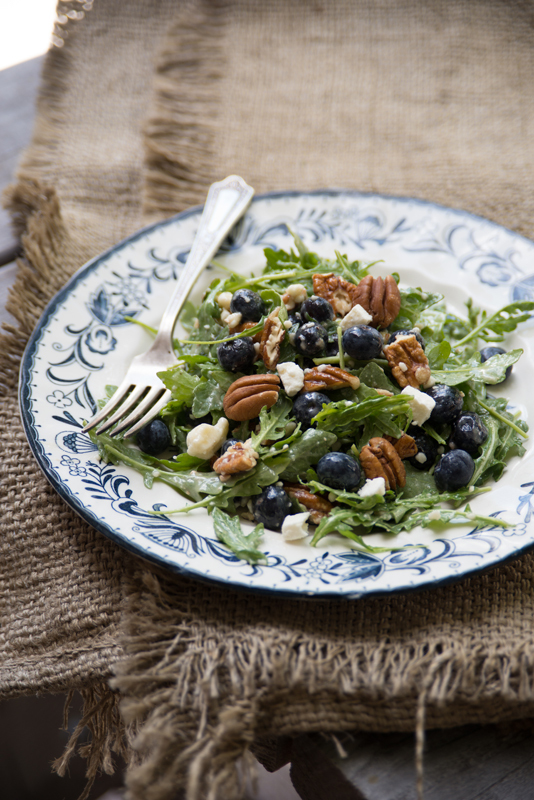 Click over to my post on Delish Dish for the recipe- it’s a good one for a BBQ!!! Last week my parents hosted a summer dinner party at their house in Sonoma County. It was such a warm night that we wanted to eat outside, however we had to stay under the netting canopy to avoid mosquitos! Dad BBQed chicken and we made lots of salads with goods from the garden. This Mint Pesto Potato Salad was a hit! Just make pesto as usual, but use mint instead of basil. Any kind of nuts would work, but we used walnuts. You can boil or roast the potatoes and you may need a touch more olive oil and a pinch of sea salt when mixing it all up in the bowl. It’s great warm or at room temperature. Enjoy! Rosemary Mushroom Kebabs are great on the BBQ or you can roast them in the oven. Using rosemary sprigs (instead of wooden or metal skewers) will herb-infuse your vegetables as they cook. I stacked mushrooms, marinated tofu and bell peppers on mine- but you can literally put anything on them, even meat. If you can find a rosemary bush, it’s preferable to pick the sprigs yourself, as the stems will be heartier than the store bought kind, and easier to poke through veggies. Cut veggies big, so they won’t fall apart as you “string” them. Remember certain items cook faster than others, so separate them onto different kebabs if necessary. Serve your results on top of rice, or alone with a (yogurt? tahini?) dipping sauce.